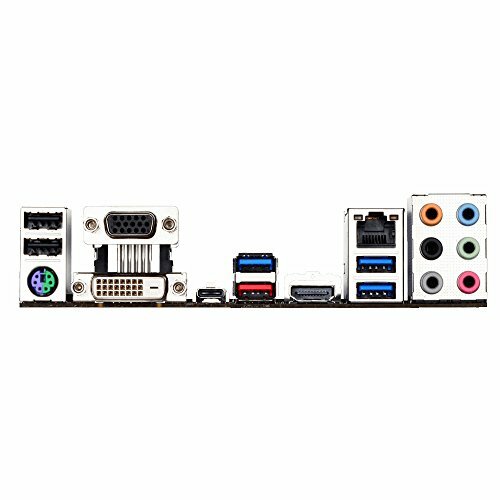 $1643.26+ GGPC - Dark Knight - G1 1080 Time! RAM slots only have clips on one side, super annoying because it takes a lot of force to put them in! 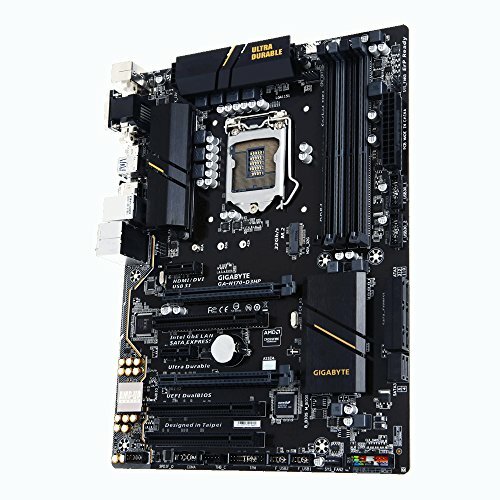 Motherboard is also not full ATX size, it's a little bit smaller horizontally which means it does not connect with all the ATX screw points in most cases, which makes it wobbly at the corners. Also has obnoxious yellow LED's that can be turned off. 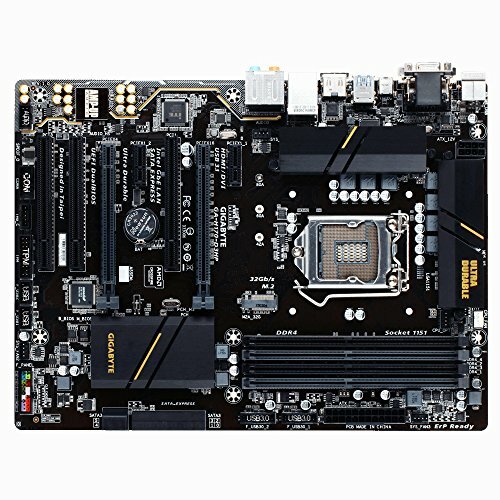 Gigabyte's site is a nightmare to navigate for software. Functionality is very good though.